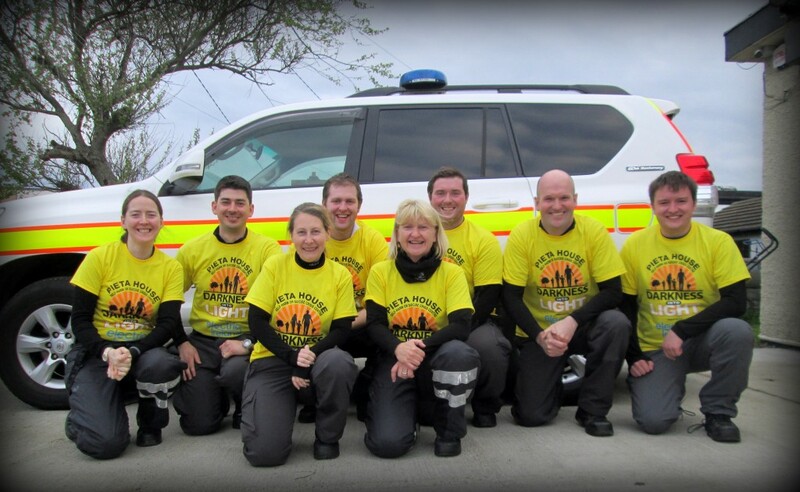 Once again this year, the Skerries Coast Guard team will be taking part in Pieta House’s Darkness Into Light 5km walk on Saturday 7th May. 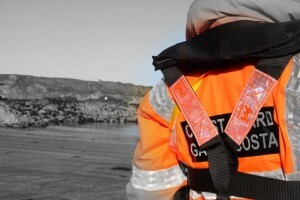 The team will be joining thousands of others for our local walk at Red Island, Skerries not far from our Coast Guard station. Starting at 04:15am, the route meanders through the streets of Skerries town before arriving back at Red Island, just as the sun rises over the Skerries islands.